The BoBunny Blog: Focus on Jewels! For today's post we have used some Bo Bunny Jewels to bling up some cards. Everybody likes a bit of bling and adding a few jewels to your card or layout can be the perfect finishing touch that just adds that extra something to your project. 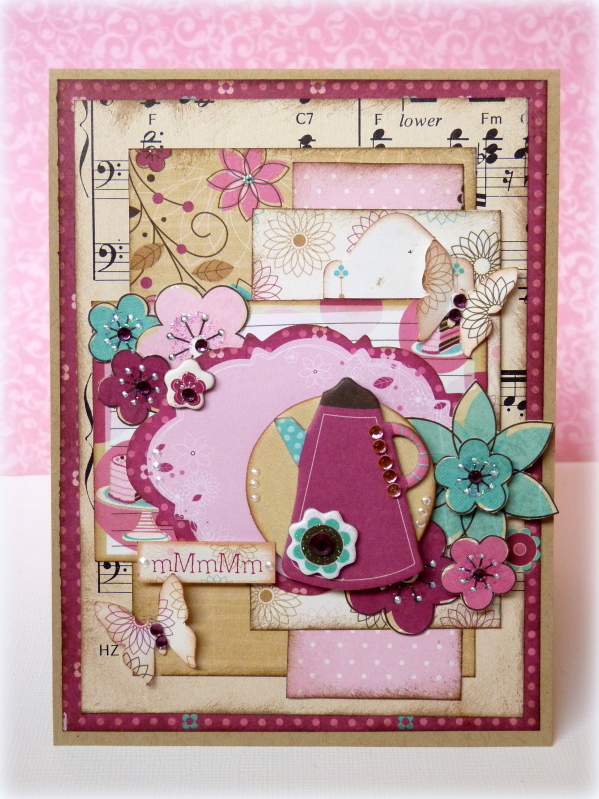 First up we have Romy who has created two beautiful cards for us! 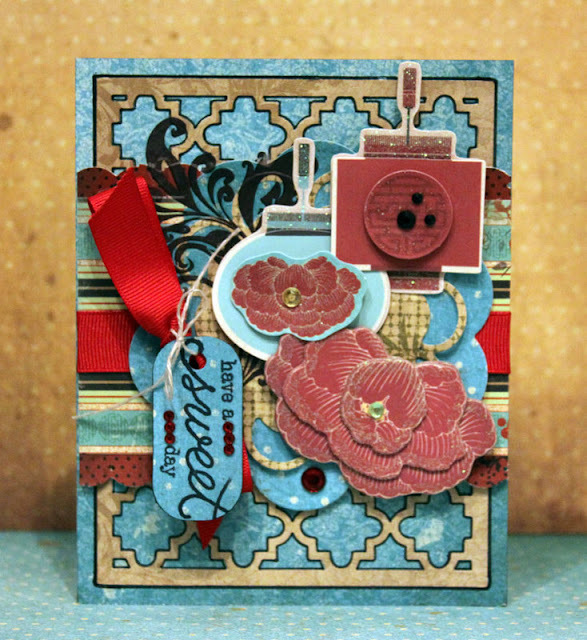 Next up we have Luzma with her gorgeous card using Serenity. 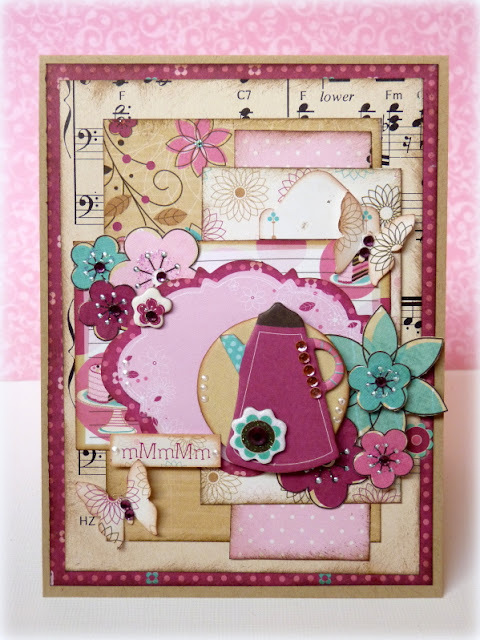 Last but certainly not least we have this beautiful card by Robbie and she has really used her bling to showcase her card. Designer Tip: Use tiny jewels to add dimension to your background paper. Use the printed pattern as your guide and randomly add jewels. You can use the strip of jewels included in the package by cutting them apart. Make your cuts between them before you take them off the packaging. That way you can just pull off what you want and save the rest. 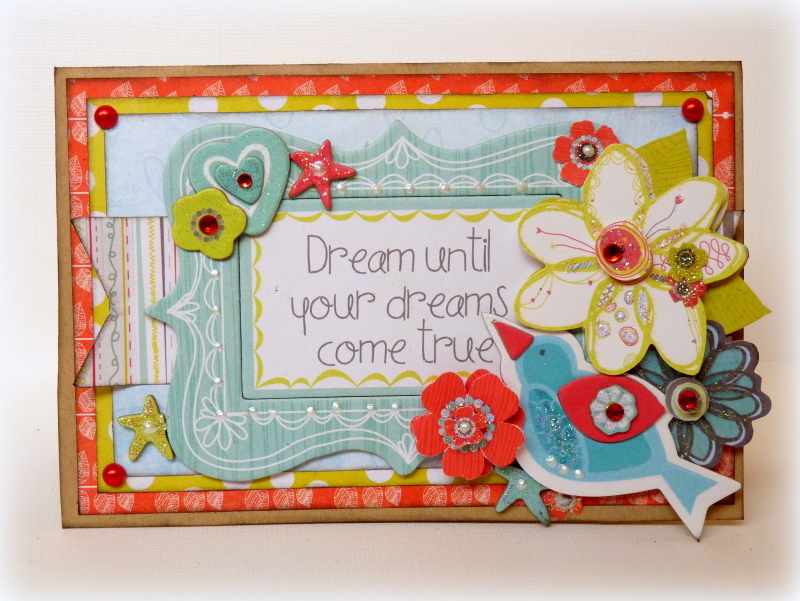 I hope you have enjoyed seeing our blinged up cards today and are ready to go and bling your projects up! 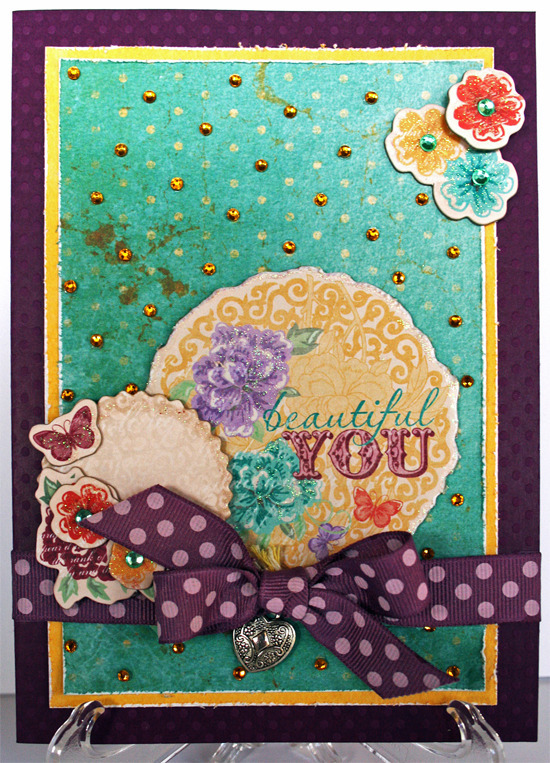 Do you like to use bling to finish off your layouts and cards? Don't forget to share your projects using bling with us on our Facebook page, we would love to see them! Beautiful cards!! I love jewels and gems!! Love the touch bling adds to these cards. My friends tease me and tell me that's my signature. Love love love love the cards!!! GORGEOUS!! Loving all the jewels! !